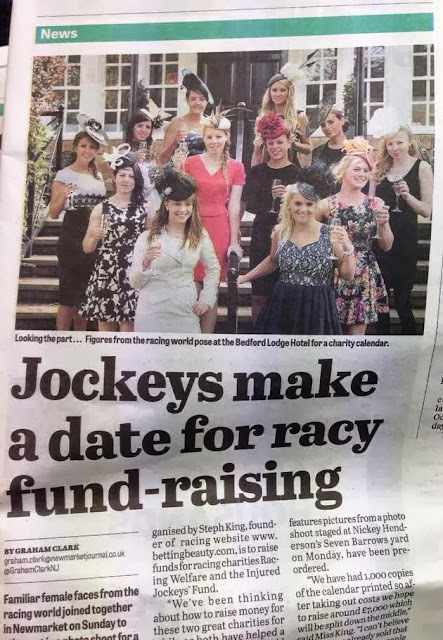 With Royal Ascot and The Epsom Derby fast approaching I will be regularly posting some inspiration to help you achieve the perfect racing look. 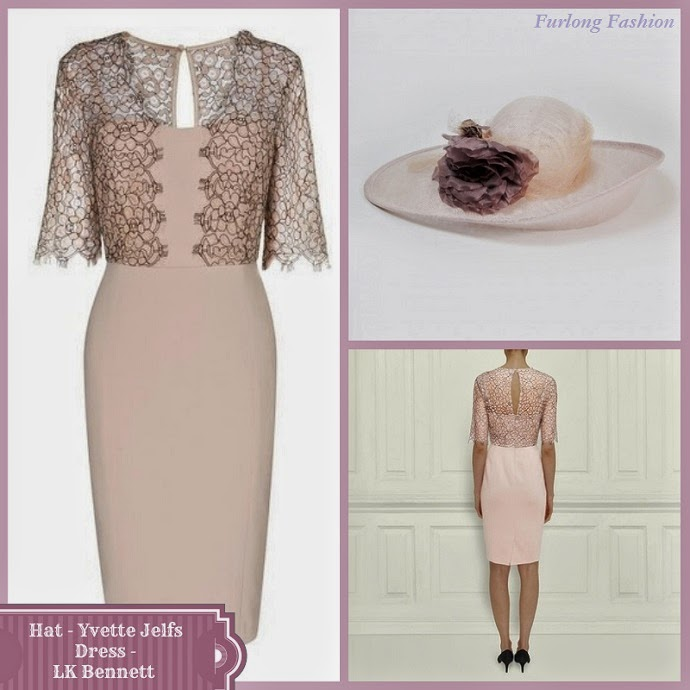 Starting with this beautiful lace dress by LK Bennett, the eyelash lace edging gives this dress with a cinched waist, it will flatter curves and provides stylish coverage for those ladies who prefer to cover their arms at the races. 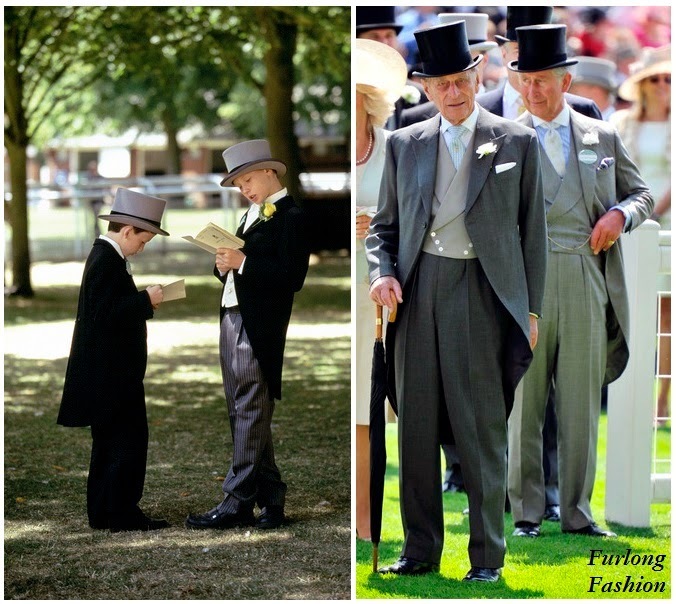 Teamed with this beautiful hand blocked in the uk hat by Yvette Jelfs this outfit will ensure you fit in perfectly in the Royal Enclosure at Royal Ascot. What do you think to this outfit? Would you wear it? Let us know in the comments box below.